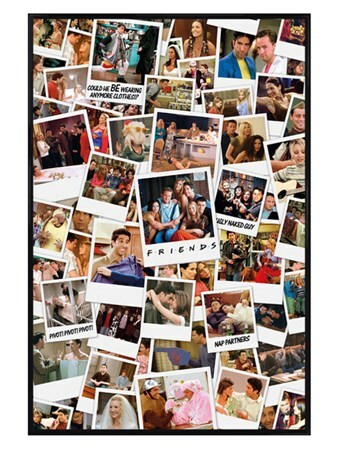 Television Maxi Poster: If you are a fan of the classic American sit com 'Friends' then this awesome photo collage will make a great addition to your bedroom wall. 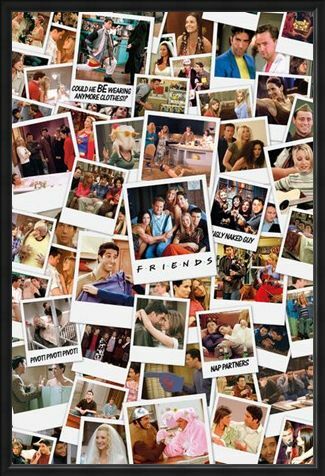 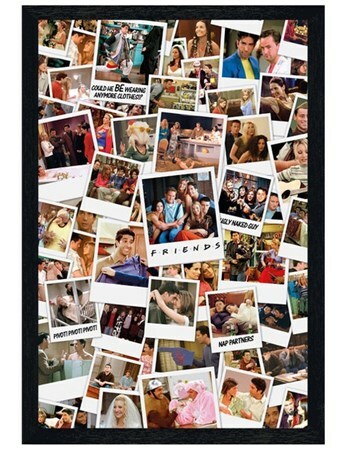 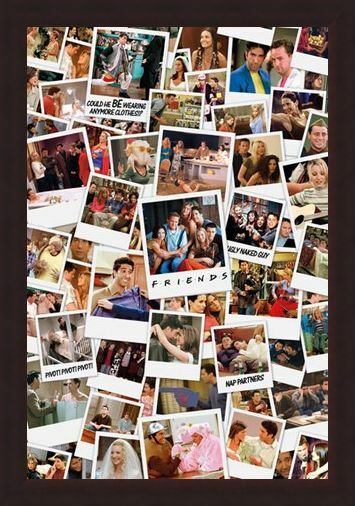 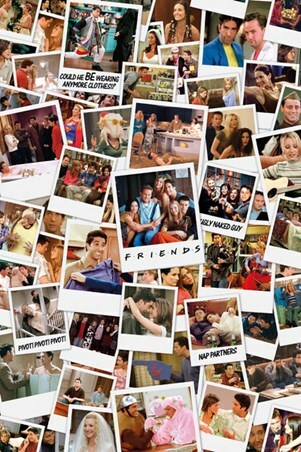 Featuring a montage of Polaroid style photographs from the hilarious comedy, this poster shows some classic moments between Monica, Chandler, Ross, Rachel, Joey and Phoebe including 'The One With The Cop', 'The One Where No One's Ready' and 'The One With All The Thanksgivings'. So why not get your friends together and relive some of the best television moments with the help of this awesome 'F.R.I.E.N.D.S' poster. 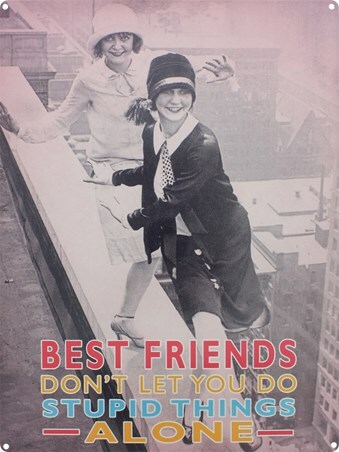 High quality, framed Photo Collage, Friends poster with a bespoke frame by our custom framing service.